Perfectly on time for your summer/holiday shirts. We have now in stock in Shanghai dozen of choices of the legendary fabric from London. Liberty was founded 140 years ago, by Arthur Liberty, selling exotic silks imported from China and Japan, and cottons and fine wools from India. His stock proved a hit with the artistic set, and early customers included Oscar Wilde, Dante Gabriel Rossetti, Ellen Terry, James McNeill Whistler and Frederick Leighton. His window displays of “Liberty art colours”, a rainbow of woven and printed fabrics in colourfast dyes, became a tourist attraction. Designed to be practical, the Gurkha trousers and shorts take their origin from Nepal, more precisely : the Kingdom of Gorkha. Like many other famous designs in the history of tailoring, Gurkha trousers were designed for military purposes. 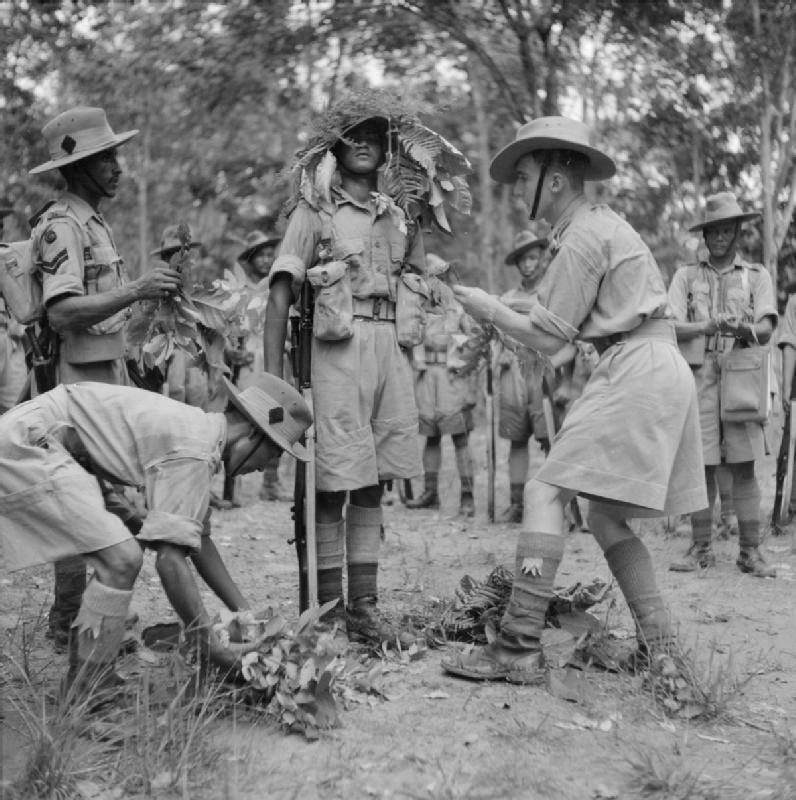 Rooted in British military tradition but modified specifically for use by the Nepalese Gurkhas elite troops after the Anglo-Nepalese war. The Gurkha trousers and shorts signature is a double-pleated front and high, cummerbund-style waistband with buckle fastenings. This first season, Weekend in Moganshan, will introduce our bespoke knitwear service available in pure merino wool or pure cashemere and celebrate italians flannels of cotton and wool. Inspiree de nos clients, et de notre envie d’explorer de nouvelles possibilitees dans l’univers du sur-mesure, cette collection apporte chaque saison, dans un univers casual: de nouveaux tissus, patronages et styles disponibles exclusivement sur mesure. Cette saison, Weekend a Moganshan, introduit la maille sur mesure, disponible en cashemere et laine merino, et met l'accent sur les flannels italiennes de cotton et de laine.